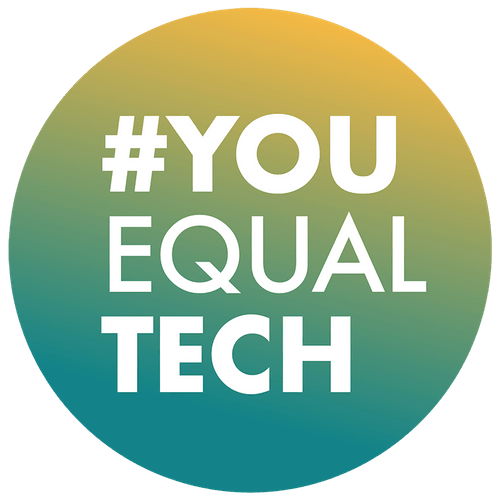 #YouEqualTech is an evolution of nearly 10 years research into gender diversity in the technology and digital industry. We've published market-leading surveys in partnership with Computer Weekly and hosted numerous thought leadership events, attended by industry professionals from C-level to junior developers. We know the diversity challenges the industry is facing and developed an understanding of how we can make positive changes and developments to the industry, advising our client on the landscape of the technology workforce, teams and culture. We have created a place for business leaders, tech professionals, students, teachers and parents to view advice on how they can take steps towards creating a more inclusive technology industry. We collaborate to create ‘how to guides’ and share insights to help achieve diversity and inclusion. Collaboration and knowledge sharing is key to achieving diversity and inclusion. We work with partners to create content, on key action point areas that we have identified over our 5 years of research. We host monthly Tech Community Meet ups. In early 2017, we launched a series of meetups aiming to drive positive change in the tech industry. Each month we partner with a progressive London-based tech organisation to explore a meaningful and relevant theme. So far we’ve explored what it means to build a truly inclusive culture; we’ve heard the inspiring stories of various tech leaders and tech founders – in addition to how we can all begin to get comfortable with imposter syndrome and promote mental health in the workplace. We aim to dispel common misconceptions of what a career in tech looks like, by shining a light on diverse role models and highlighting the potential for positive social change that a career in tech can provide. Our goals are to educate, inspire and empower our community through providing the opportunity to share experiences and information on what works - in an open and collaborative format; as well as providing access to role models and opportunities to connect with like minded people. Our meet ups are a healthy mix of tech and non-tech people with one thing in common – they are interested in learning from tech leaders who have 'been there and done it', built successful businesses, or are leading the way in technology. Each time we meet we ensure we’re providing actionable tips, tricks and hacks for navigating the technology industry – so you can immediately begin to create changes in your own life and career. We partner with Computer Weekly for the Annual Diversity and Inclusion in Technology conference. Featuring the 50 Most Influential Women in UK Technology Awards. This half day conference is designed to provide attendees an understanding of how they can develop a more diverse technology workforce. It's an afternoon of high profile speakers to inspire the audience, to understand the positive changes taking place and inform people on what still needs to be done. 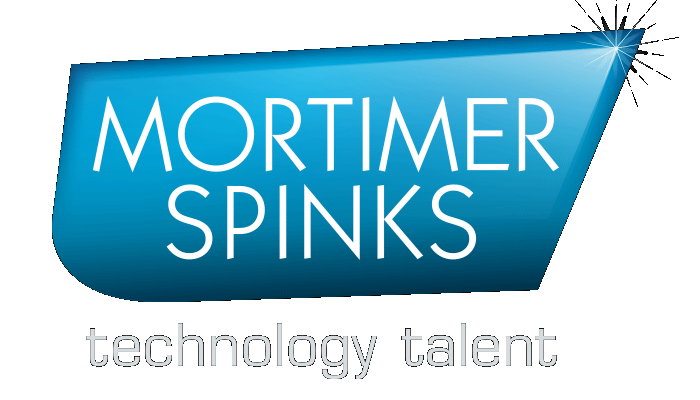 From industry speakers to interactive workshops examining best practice in developing diverse technology teams. This event is to bring the technology industry together to discuss and learn how we can work towards a diverse and inclusive environment and celebrate some of the top women in IT.